(JACKSON, Miss.) 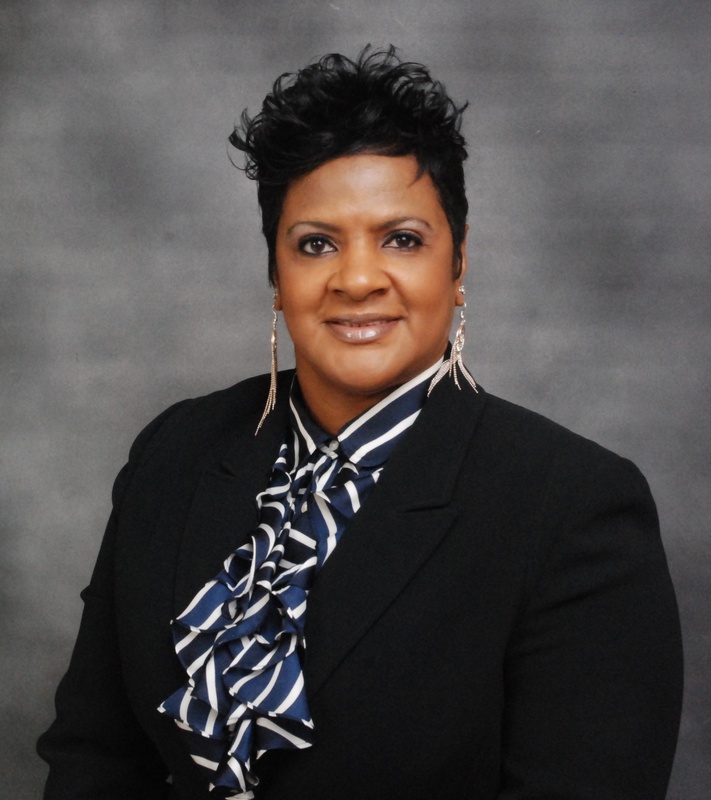 – Kimberly Hilliard, who since 2010 has served as director of the Jackson State University Center for University-Based Development, has become JSU’s new Executive Director of Community Engagement. Her appointment is effective July 1. In this role, Hilliard will lead the Department of Community Affairs and Events, the Center for University-Based Development and the Human Capital Development Division, whose primary initiative is the Washington Addition Prenatal & Early Childhood Education Project. These departments are now part of the Division of Institutional Advancement, which includes the JSU Welcome Center, JSUTV, WJSU 88.5 FM, the Tiger Sports Network and the departments of Development, Alumni and Constituency Relations, Public Relations, Marketing, Social Media and Athletic Media Relations. A native of Washington, D.C., Hilliard holds a B.S. in mechanical engineering from Tuskegee University, a M.S. in urban and regional planning from the University of New Orleans and a Ph.D. in urban and regional planning from Jackson State University. Hilliard is an expert in comprehensive planning practices, real estate development, community revitalization and historic preservation. She has more than 25 years of consulting in the areas of engineering, urban planning, economic development and historic preservation. She holds certification in Affordable Housing Financing, Historic Preservation and Community Facilitation. 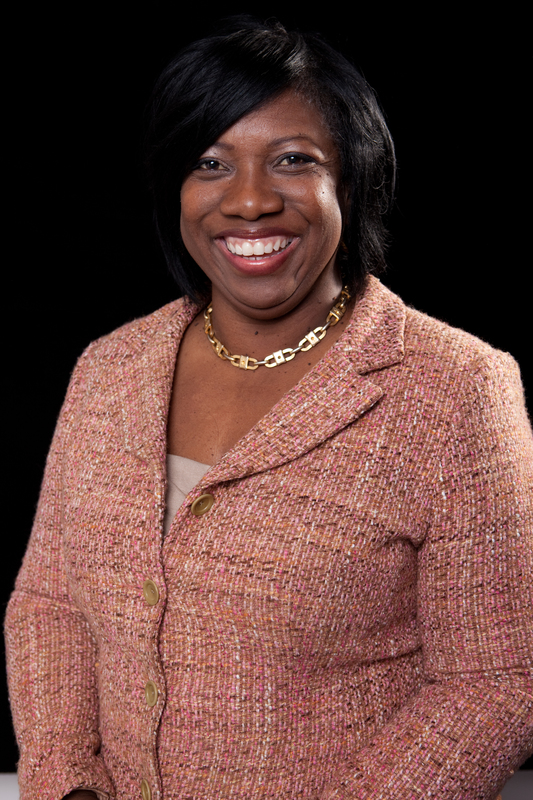 Hilliard serves as a mayoral appointee on the City of Jackson Mechanical Board, is vice president of the Board of Trustees for Mississippi First and serves on the Advisory Board for Midtown Partners. She is also a Preservation Fellow for the National Trust for Historic Preservation. Actively involved in many social and professional organizations, Hilliard’s passion is working with community participatory processes. 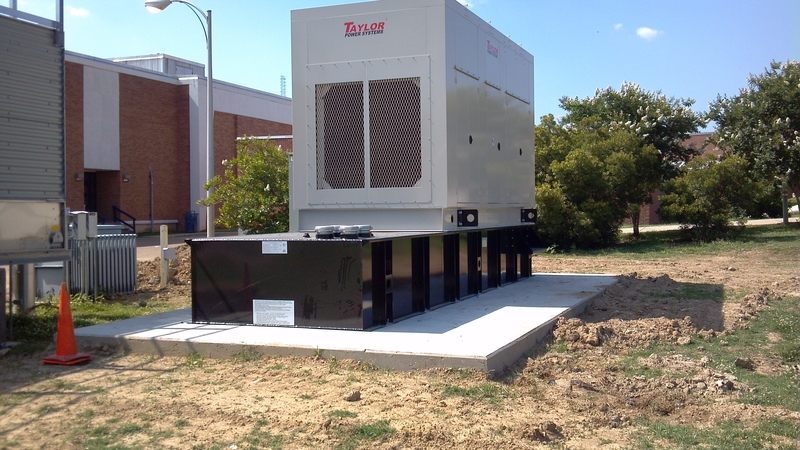 Jackson State University recently completed the installation of a 750kw electric generator at the T.B. Ellis Building on the university’s main campus. The generator was acquired after the university was awarded a $315,000 grant from the Mississippi Department of Health and the Federal Health Services to prepare the T. B. Ellis Building for use as a Special Medical Needs shelter during designated emergency periods. “We have worked with the Mississippi Department of Health and the Federal Health Services on several projects, and it is indeed fortunate for JSU to have this generator to combat some of the challenges we could face during critical times,” said Curtis Johnson, director of Support Services and Emergency Management. In the summer of 2008, the Mississippi State Health Department contacted Johnson to request that the university work with the Federal Health Service in housing some evacuees and health care professionals during Hurricane Gustav. 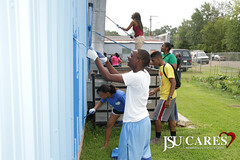 After being impressed with services provided by various areas of JSU, the Federal Health Service sought to establish the university as a permanent emergency location. Felix Okojie, vice president for Research and Federal Relations, also assisted in this project. The shelter project is expected to provide JSU with new opportunities for innovation in the areas of emergency management and safety. 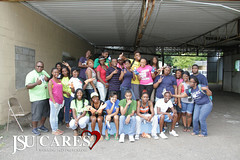 For more information, contact Curtis Johnson at cjohnson@jsums.edu. The publication, which features biographical data and pictures of Mississippi’s most influential African Americans, was unveiled during a reception June 23 at the Jackson Convention Complex. 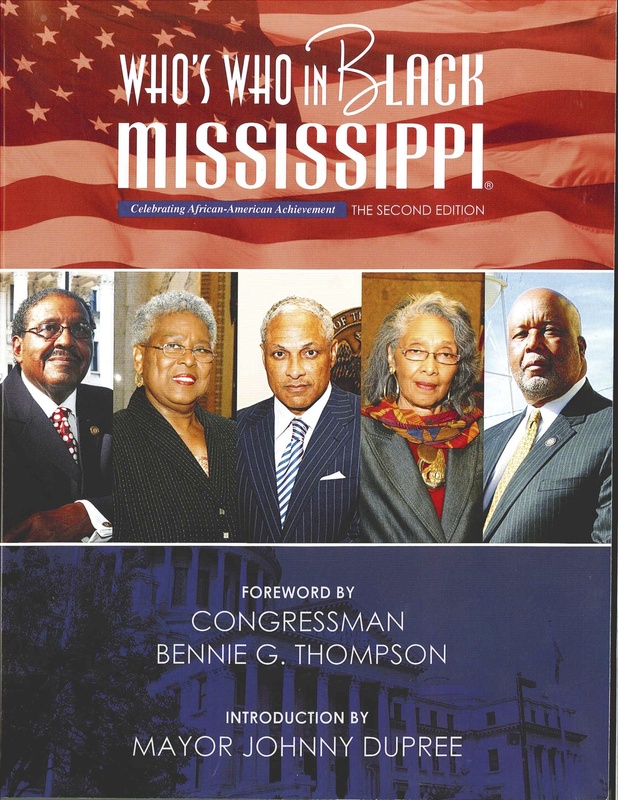 Terry L. Woodard, President, Jackson State University National Alumni Association, Inc.
To purchase a copy of the 2012 edition of “Who’s Who in Black Mississippi,” call 614-481-7300. (JACKSON, Miss.) – Jackson State University has hired a seasoned information technology specialist to serve as interim vice president of Information Management. 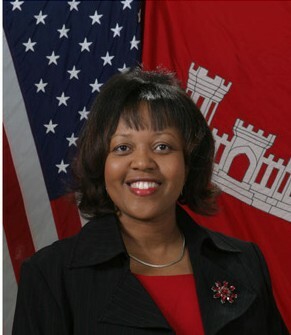 Deborah F. Dent, who worked for more than 36 years at the U.S. Army Corps of Engineers in Vicksburg, will start at JSU on August 1. For the past decade, Dent served as deputy director of the Information Technology Laboratory (ITL) at the U.S. Army Engineer Research and Development Center. There she managed the day-to-day operations of the lab and oversaw the execution of ITL’s facility budgets and assisted the execution of its research and development, engineering, information technology and major computational efforts. She also assisted in the management of ITL’s human, financial and physical assets, which encompasses more than 400 government and contractor employees, a $219 million annual budget and $150 million in equipment and facilities. The Hattiesburg native received a bachelor’s degree in computer science and a Ph.D. in scientific computing from the University of Southern Mississippi. She earned a master’s degree in computer science from Jackson State University. Jackson State University President Carolyn W. Meyers said Dent will be a valuable addition to her leadership team. Dent started work at the U.S. Army Corps of Engineers in 1975 as a computer science trainee, and worked her way up over the years as a computer programmer, a computer scientist and a supervisory computer scientist. During her tenure as ITL’s deputy director, she served for two years as the lab’s acting director. (JACKSON, Miss.) 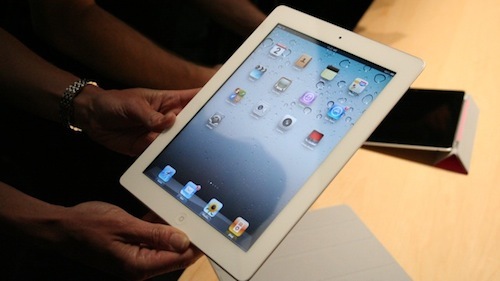 – Thanks to a scholarship program sponsored by the Mississippi e-Center @JSU, Jackson State University will provide iPads to every full-time member of the fall 2012 class who are entering JSU for the first time as a freshman. Between 800 and 900 new freshmen are expected to start classes in the fall. The iPads will be integrated into the curriculum to enhance the learning experience, and the tablets will save students money by enabling them to purchase electronic books for their classes. The program will include training for students on the use of the iPad as well as faculty training focused on using the technology for teaching and learning. The iPad program coincides with the launch of campus-wide Wi-Fi service, which will enable students to collaborate with each other and study conveniently from anywhere on campus. The program also dovetails with JSU’s iPad study, which is the largest study of its kind in the United States. The iPads are expected to be an incentive for students to continue their studies at JSU through graduation. Students who leave the university during their freshman year will be asked to pay for or return the device. Those who remain enrolled for five semesters get to keep the iPad for their personal use. The Mississippi e-Center @JSU, a not-for-profit foundation, is providing the iPad scholarships to students as part of its long-standing partnership with Jackson State University. (JACKSON, Miss.) – Jackson State University Director of Choral Activities W. Cortez Castilla has been selected as a national conductor for this year’s 105 Voices of History National Choir, which will perform three major concerts during the 2012-2013 academic year. Two performances will be in Washington, D.C. The choir will perform during the Congressional Black Caucus Week at the Andrew Mellon Concert Stage and at the John F. Kennedy Center for the Performing Arts. 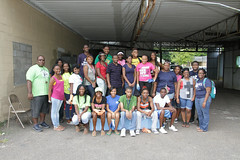 In addition, the Voices of History Choir will perform in Nashville at the Grand Ole Opry Center. 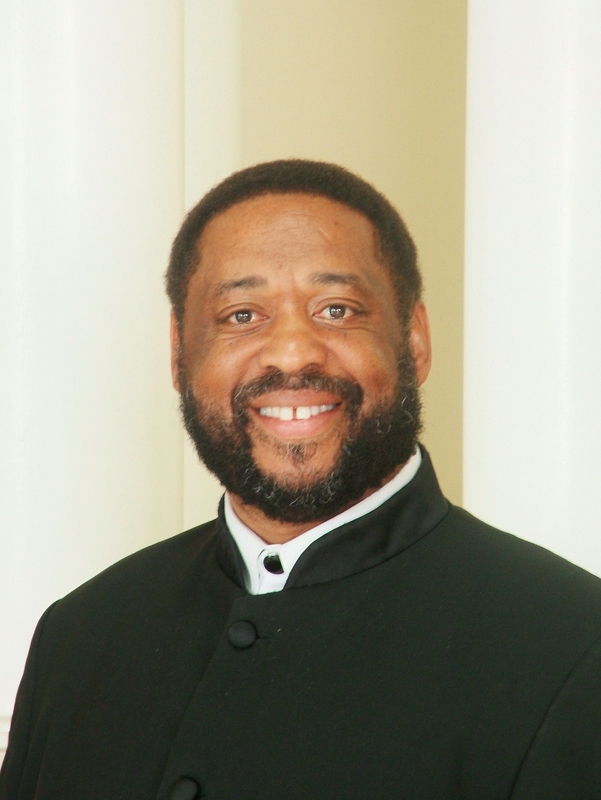 During the past three years, Castilla has served as regional director for the Southeastern Region, preparing choir members from Mississippi, Tennessee, Alabama and Kentucky for the annual performance at the Kennedy Center. While serving as a regional director, students from the Southeastern Region have been awarded approximately $21,000 in scholarships for outstanding performance with the choir. Two Jackson State University Chorale members who were music majors each received $5,000 in scholarships as winners in the scholarship awards ceremonies. (JACKSON, Miss.) – Jackson State University has named Surina R. Dixon – a seasoned basketball coach with over 20 years of coaching experience at the NCAA Division I and II levels – as the university’s head women’s basketball coach. Before UMES, Dixon served as the head assistant coach at Arkansas State University, where she helped lead the Lady Indians to their best start in school history and their first top 25 national ranking. Dixon also worked as the assistant coach at Texas Southern University, where she helped guide the Lady Tigers to their best finish in over a decade. Before joining the collegiate ranks, Dixon was a successful coach in the Memphis school district. At Germantown Middle School, she won eight district and six county championships and a run of five undefeated seasons. While at Germantown, she posted a 165-29 overall record. While in transition from coaching middle school to college, Dixon had the opportunity to both play and coach two seasons of professional basketball with the WNBA Memphis Blues. She was known as a crafty and intelligent player with a keen understanding of the game. Her court vision, along with her drive and determination, made her one of the best point guards in the league. She also worked as a coach and instructor at numerous camps, including the 1998 WNBA Utah Starzz’s free agent camp and the 2000 WNBA Houston Comets training camp. Success in education, athletics and leadership are trademarks of Dixon’s philosophy. At Rosedale High School in Rosedale, Miss., Dixon captained both the basketball and track teams. Aside from her athletic accomplishments, Dixon is most proud of her academic achievements. The Mississippi Valley State University star player and alumnus graduated with honors. She went on to earn a master’s degree in educational leadership from the University of Mississippi. She was inducted into the Mississippi Valley State Hall of Fame on April 9, 2010. Dixon is a member of several professional and national organizations, including the Women’s Basketball Coaches Association, the Black Coaches Association, Delta Sigma Theta Sorority, Inc., the National Education Association and Who’s Who Among American Colleges and Universities. Dixon is married to Harold Dixon.